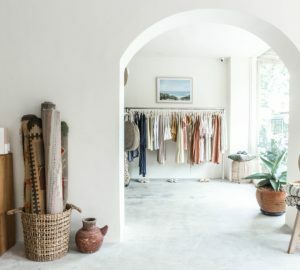 Easter falls on Sunday 21st April this year, and if you are already planning your hopping Easter celebrations and long-weekend adventures in Bali, you’re in the right track as Easter in Bali is full of family brunches, chocolate-stocked Easter egg hunts and even gourmet goodies for your children. Sunday, 21st April will be a full day-out for families, Renaissance Bali is putting on a buffet brunch of seafood, roasted meats, cheeses and Asian dishes with all the trimmings, while kids will go wild for the funky donut milkshake bar, chocolate station and desserts room before splashing around in the enormous infinity pool. Starting from 12pm – 4pm, Easter Brunch at Ren is priced at IDR 450,000++ for brunch only, or IDR 1,000,000++ for brunch & free flow wine, beer & cocktails. This Easter, the team at Sheraton Bali Kuta Resort has prepared an extensive spread of Easter favourites, inclusive of lamb carving, a range of pastry creations, and signature Easter cocktails. 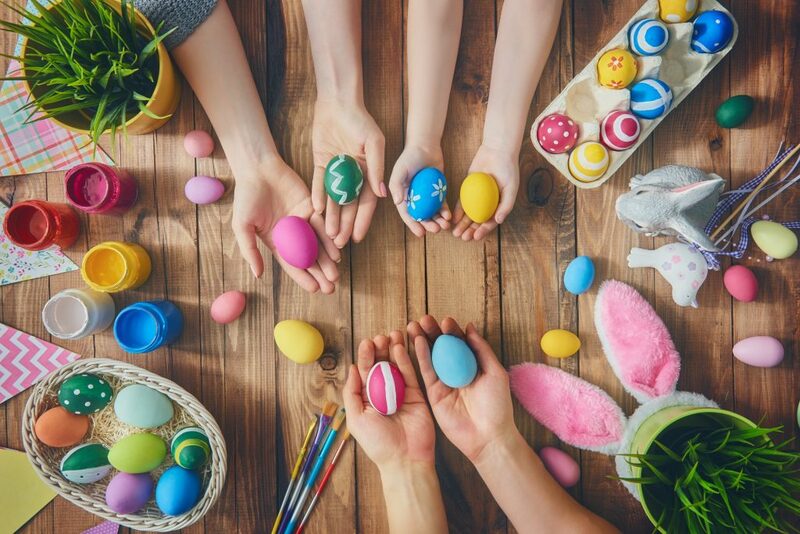 Hop on in and spend quality time with your family and friends with many exciting activities and games such as bunny arts and crafts, Easter basket decorating, egg and face painting, and Easter egg hunting. Easter Market Brunch will be available on Sunday, 21 April 2019 from 12 PM to 3 PM at IDR 460.000++ per person, inclusive of all you can eat and free flow non alcoholic beverage and 1kg of take home groceries. Additional alcohol packages start at IDR 350.00++ per person. Children’s price is at IDR230,000 ++. Celebrate the meaningful joy of Easter with your loved ones with favorite sumptuous brunch indulgences at Boneka Restaurant, featuring the iconic lobster omelet, egg nouvelle, and the signature juicy wagyu beef steak and eggs. To make sure it is a Sunday for the whole family, complimentary access to the Children’s Learning Center, bunny clown and egg painting activity shall delight young connoisseurs. Easter brunch at Boneka Restaurants is priced at IDR 888,000 net per person. Children aged 3-12 years, receive 50% off. To spread the joy, you can also delight your loved ones with thoughtful Easter Gifts from Gourmand Deli. 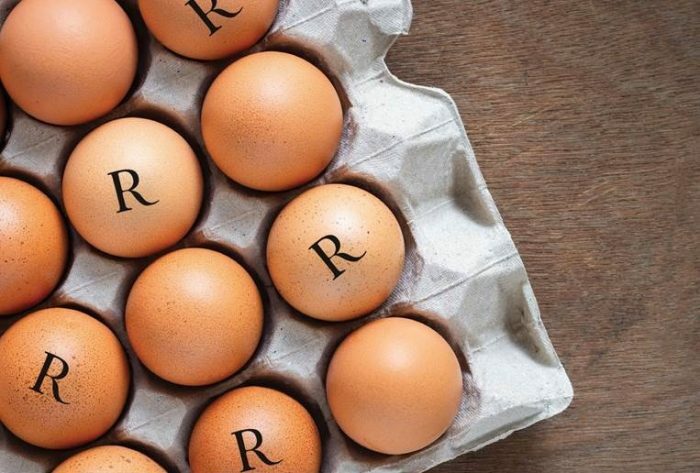 Carefully handcrafted by our expert pastry chef, The Easter Egg or Bunny chocolate sculptures and treats are personalized and beautifully packaged for you to grab. If Brunch is not your cup of tea, you may opt to celebrate Easter with a 4 course sumptuous wine pairing dinner at Ju-Ma-Na Restaurant. IDR 1.700.000++/ Person. But the real fun for the whole family lies in Banyan Tree’s Family Day Out! 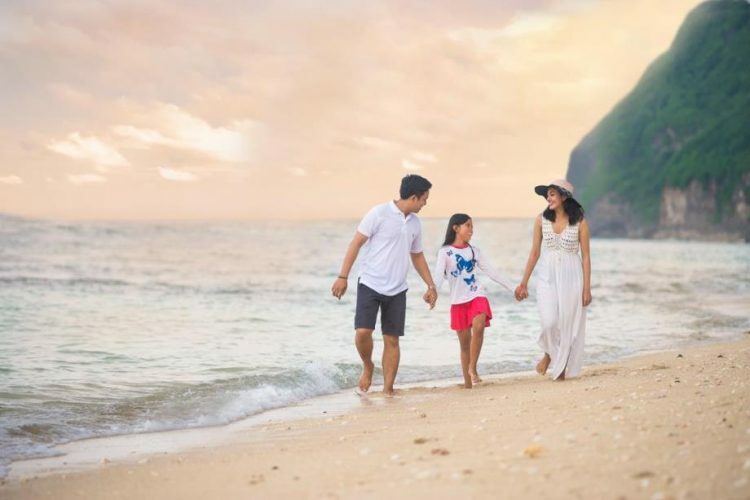 Take your family and spend a joyful Easter with the whole family all day at Banyan Tree Ungasan, Bali. Start with lunch, Spa Treatment for two, afternoon tea and receive a welcome drink during sunset from Ju-Ma-Na. And to keep your children busy, delight them with an all day activities at the Kids Club. 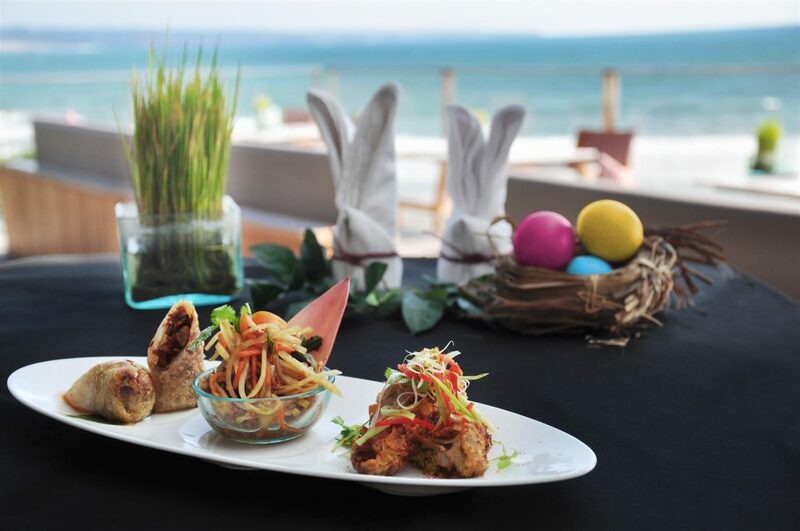 Celebrate Easter in utmost style at The Legian Bali where, on Easter Sunday, an exclusive Easter-themed three-course set lunch will be laid out at The Restaurant. Joining the special day, an award-winning and internationally renowned mixologist Kiki Moka (currently head mixologist at The Union Group, Jakarta) who will craft sunset cocktails to perfectly rounded off the day at The Ocean Champagne Bar. Starting from 12pm – 3pm & 4pm-7pm on Sunday 21st April 2019, Easter lunch is priced at IDR 500,000++ for the set lunch only. We bet it will be fun Sunday Brunch Adventura at Prego! Kids will have great times with cool activities such as Easter Egg Hunt, Egg Painting, Face Painting, Piñata and Easter Olympic Games. Easter brunch is priced at IDR 485,000++ per person including a welcome cocktail, soft drinks, coffee and signature iced teas. Simply add IDR 300,000++ per person to upgrade to unlimited wine, local beers and selected cocktails. Kids below 6 can eat for free and IDR 295,000++ per kid aged 6 to 12 years old. Best part? You’ll stand a chance to win irresistible prizes such as Family Tea Time Treats and Bali Zoo vouchers. 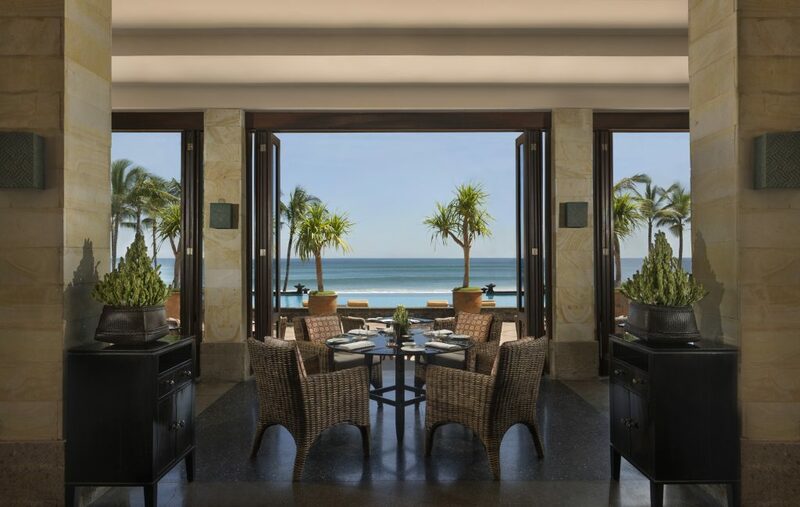 This Easter, The ANVAYA Beach Resort Bali invites guests to celebrate a fun-filled Easter weekend with an Easter Brunch at Sands Restaurant and a splendid ocean view. The brunch also features a magic show and live acoustic music and is available at Rp 395,000++ per person on April 21 from noon to 4 p.m. Easter activities at the kids club starts at 10 a.m. with Easter egg painting, face painting and watching an Easter movie while nibbling on popcorn. Then, at the same venue, be prepared to take part in the subsequent egg hunt at 3 p.m. where the Easter bunny will hop in and cheer up the kids. at Cucina Restaurant.This exquisite epicurean Easter experience for the whole family is priced at IDR 699,000++/person. Children can join the merriment of Easter activities at the kids club too! 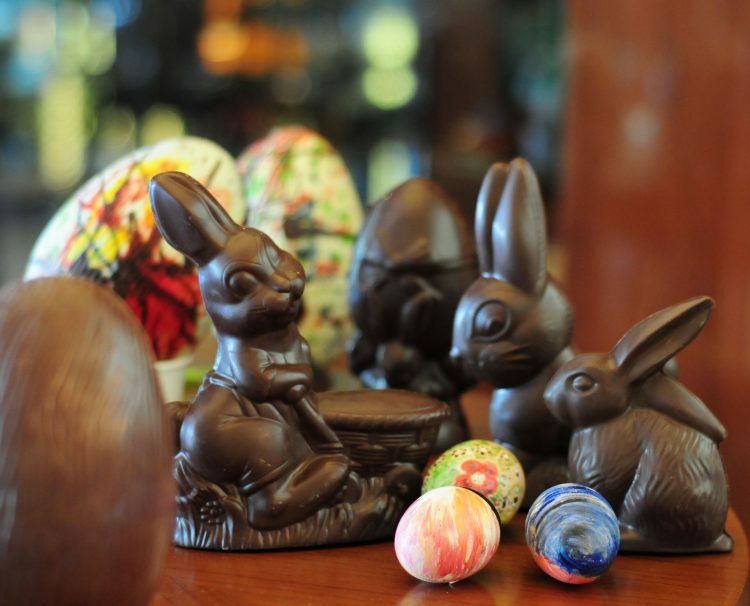 The Easter Eve Brunch offers a wide spread buffet selections, ranging from Indian station, satay station, meat carving station, seafood on ice, sushi station, and interactive “Create Your Own Pasta, Pizza and Egg” station. The outdoor buffet setting by the pool is perfect to savour a fun-weekend brunch with family or loved ones. 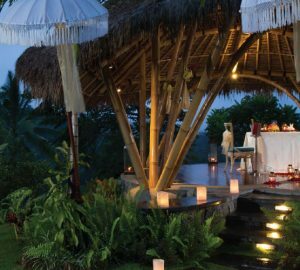 Meanwhile, tantalising taste buds with Asian inspired four-course set menu at MoonLite Kitchen and Bar, one of Bali’s most celebrated pan-Asian restaurants. 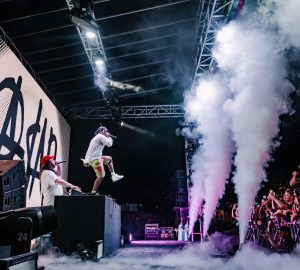 W Bali – Seminyak will double the fun this Easter on Sunday, 21 April 2019. You can either opt for your favorite seaside restaurant, Starfish Bloo with a generous selection of Pan Asian flavors and international stations or indulge in a decadent circuit-style foodie experience featuring BBQ smokehouse and its famous sweet cave at FIRE. 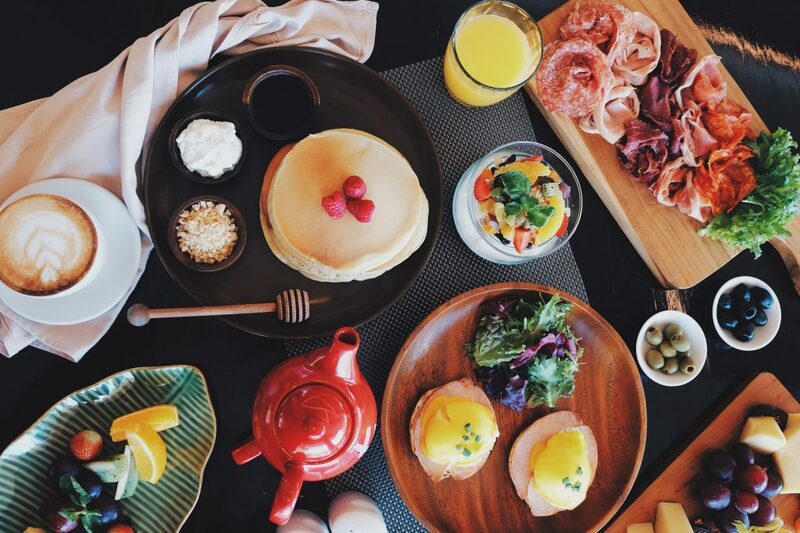 Whichever way your tastebud goes, these brunches are undoubtedly the perfect finish to your Easter weekend in Bali!